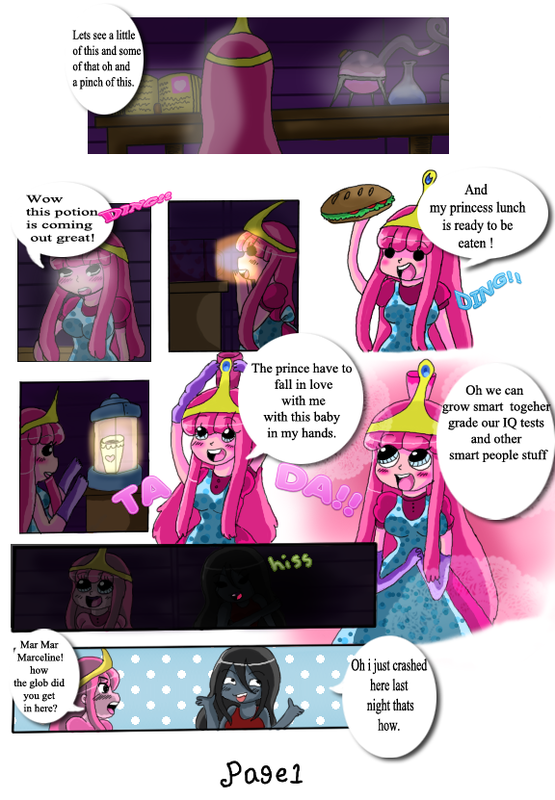 Princess Bubblegum comics. . HD Wallpaper and background images in the Adventure Time club tagged: photo. 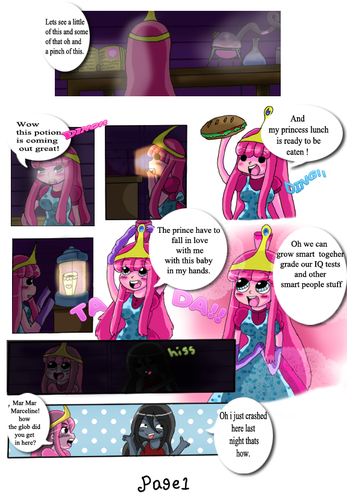 This Adventure Time photo contains anime, truyện tranh, phim hoạt hình, and manga.